It seems that the iPad port is set to be released at some point this week, though unsurprisingly, no date has yet been revealed. 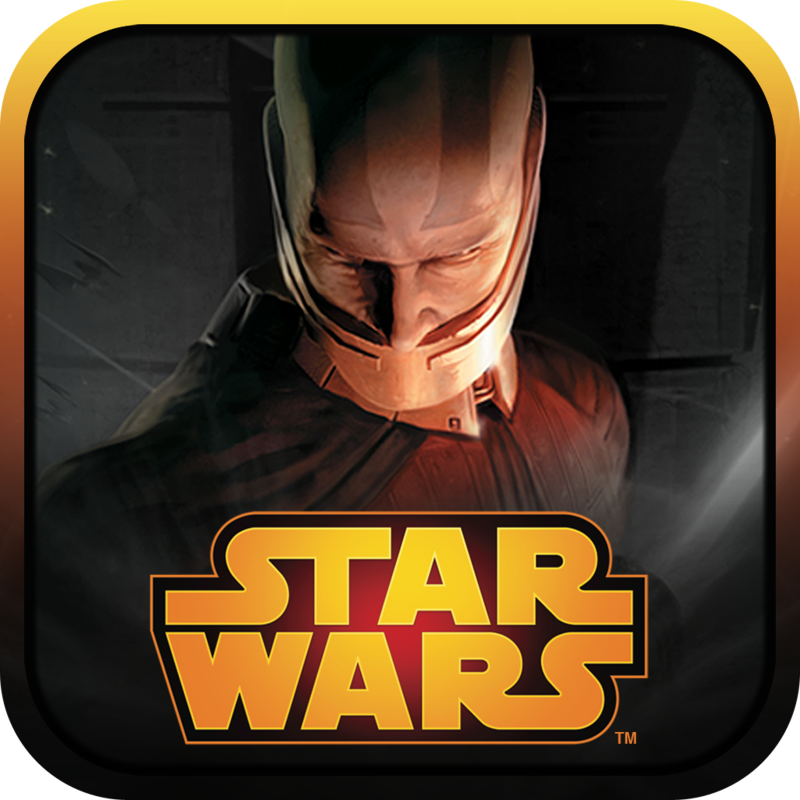 After all, as of this writing, Star Wars: KotOR for iPad hasn't even received an official announcement from Aspyr Media, the app's publisher. Perhaps that will soon change, however, considering the aforementioned mishap. We'll keep you posted. 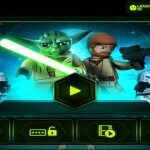 In the meantime, for more information on the forthcoming Star Wars port, take a look at IGN's in-depth review. Alternatively, see: Merchant To The Stars Is A Dungeon-Themed RPG With A Difference, Blast Off Into Space And Defend The Galaxy In Starship Battles, and As Its New Update Suggests, Waze Likes Facebook More Than Ever. 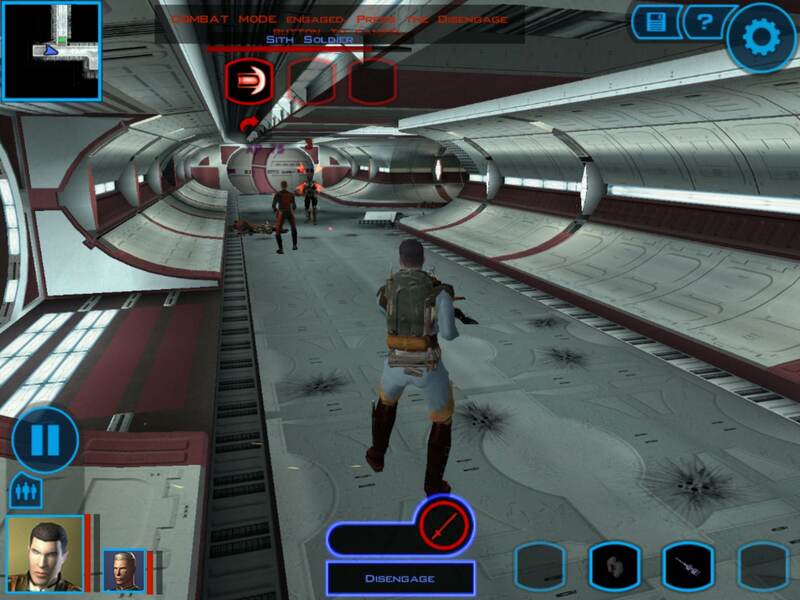 Could Star Wars: Knights Of The Old Republic Finally Be iOS-Bound?